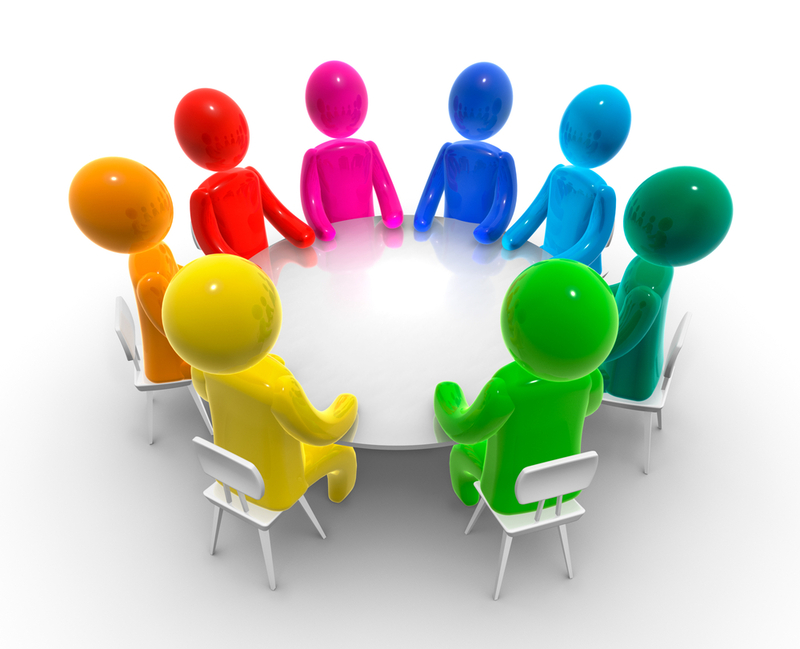 Club meetings are open to athletes college age and upwards. Athletes must be registered financial competitive members of a club (contact your Club Administrator to register). 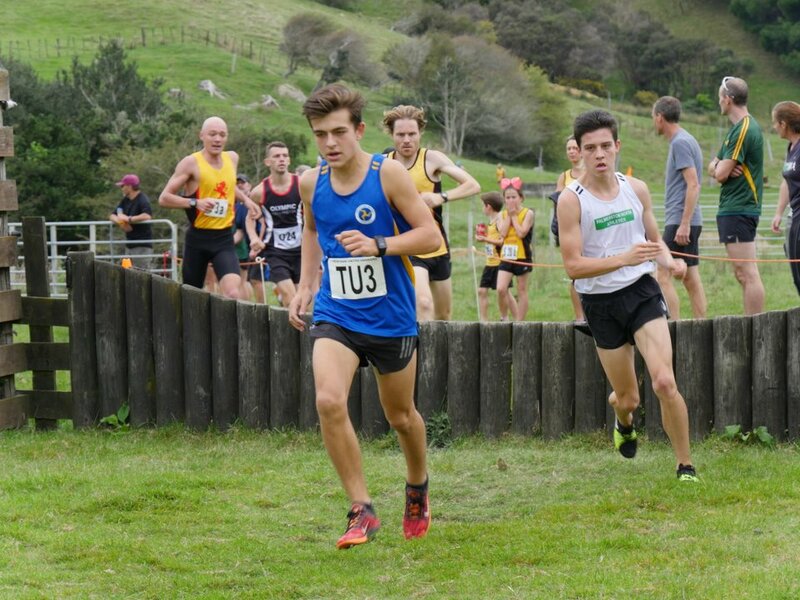 Athletes who are not financial competitive members will be charged $20 per meeting, payable on the day (Cash only – no eftpos) until they have completed their club registration. 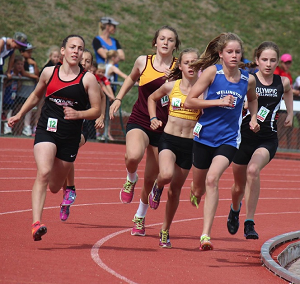 Athletes must compete in their club uniform. Financial members will be issued with a numbered bib for the season. Please wear your bib every time you compete at Club Meet A & B meetings. This is your competition number and proof you are financial. Bibs will be available at the registration desk in the function room at least 30 mins prior to the start of your event. Replacement bibs will cost $5. If you are not wearing a competition bib you will not be able to compete. Guest Athletes, who are financial members of clubs from other centres, are invited to compete and pay a ‘guest’ fee of $10 per meeting, payable on the day at the registration desk (Cash only – no eftpos). Guest athletes will be issued with a temporary bib which must be handed in at the end of the day. Secondary School students, other than those from schools covered by the bulk-funding scheme (St Pats Town, St Pats Stream, Wgtn College and Rongotai) are invited to compete at the following meetings – October 6th and 20th, November 10th, March 23rd and 30th. 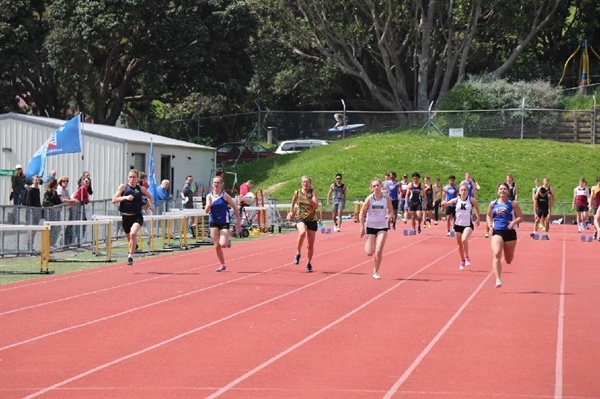 School athletes compete in their school sports uniform and pay the guest fee of $10, payable on the day at the registration desk (cash only – no eftpos). You will be issued with a temporary bib, which must be handed in at the end of the day. 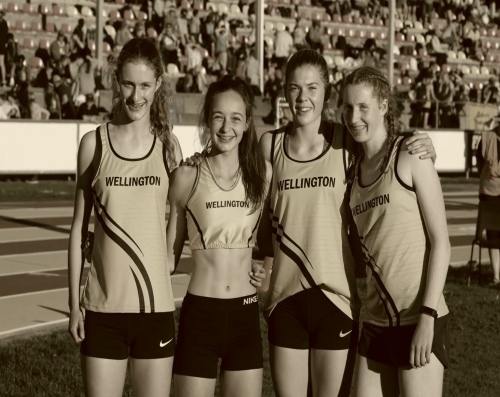 Athletics Wellington Junior Club members (at college) may compete at Club meetings. Please wear your Colgate age flash and club uniform and report to the registration desk at least 30 mins before the start of your event for a competition bib. Officials will be present at Club Meetings. 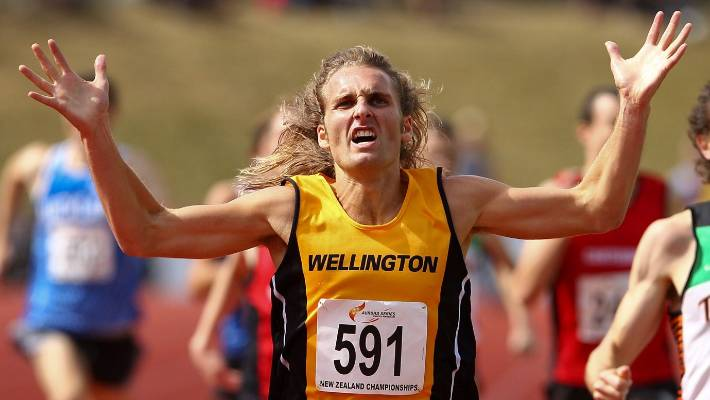 If any athlete is attempting to achieve a qualifying mark for selection to a NZ team or a National record please advise the Regional Officials Co-ordinator – Jim McIlroy family@xtra.co.nz a week prior to the event and we will endeavour to get a team of graded officials present. All athletes must adhere to the safety briefing and follow the instructions of the Chief. Athletes and officials only are permitted in the competition arena. Start times are indicative only. Events will start once the previous event has finished and the site has been set up. No athlete is permitted to warm up in the arena until the site has been set up and an official is present to supervise the warm up. 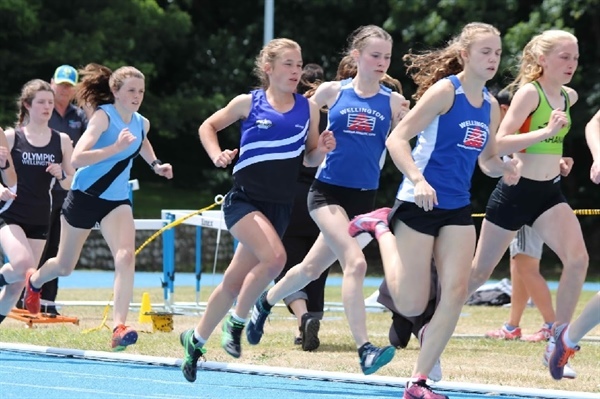 Note 1 – Hurdles, Steeplechase and Pole Vault must be pre-entered by emailing mcilroy.family@xtra.co.nz or texting 027 6345 123 before 8pm Thursday prior to the meeting. Please advise distance and height for hurdles and steeplechase races. Because of the time, effort and water required, a minimum of 2 competitors are needed for these events to go ahead. Please liaise with coaches/athletes so you have the required numbers. You will be advised, by email and/or text if your event does not go ahead for this reason. If you have pre-entered, but then don’t intend to compete, please text to the number above asap.